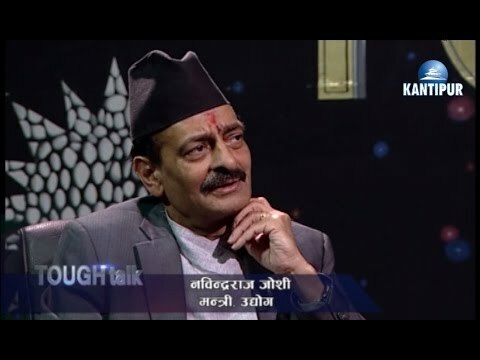 Dil Bhusan Pathak talking to Nabindraraj Joshi on program Tough Talk. The ruling party and the federal alliance with the Rashtriya Janata Party on Saturday evening, with three-point understanding for the upcoming local election and its almost confirmed. The Election Commission is also ready for two-stage elections. and more talk about upcoming election and political situation watch below.